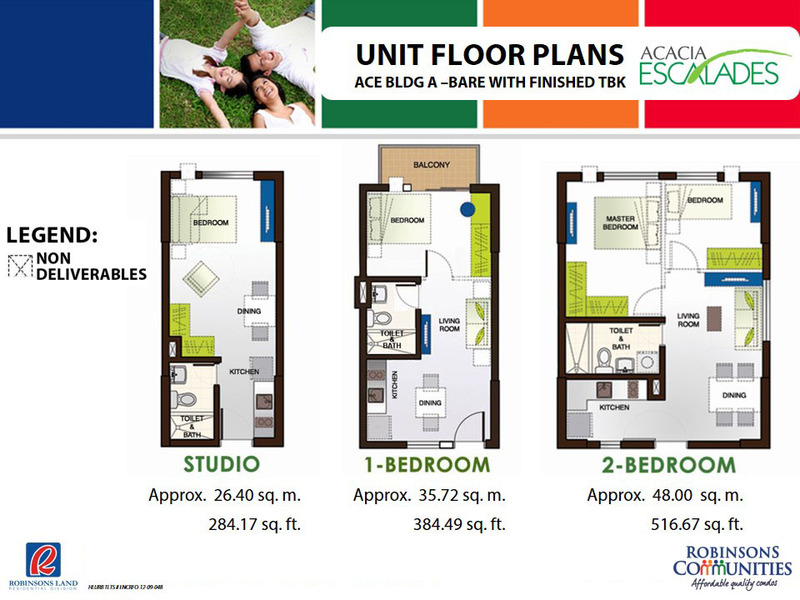 Acacia Escalades is a modern Filipiniana-inspired mid-rise residential enclave nestled in the quiet side of Calle Industria cor. 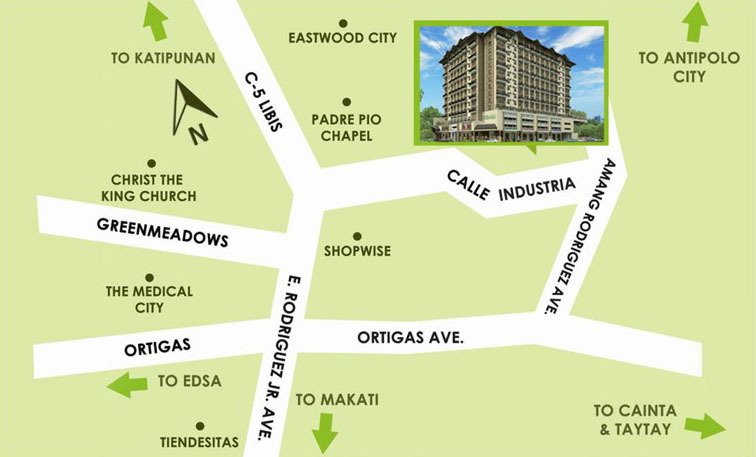 Amang Rodriguez Ave., Pasig City. 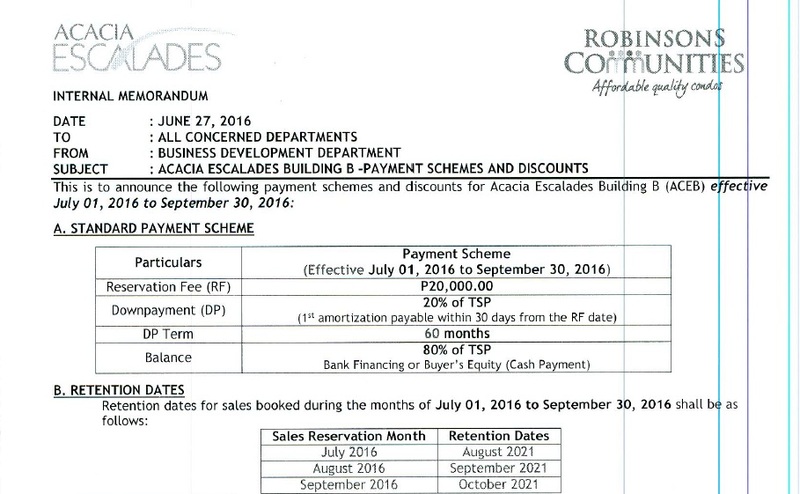 Acacia Escalades offers you and your family a serene haven coupled with the convenience of living in the center of Eastern Manila’s rising commercial hub. 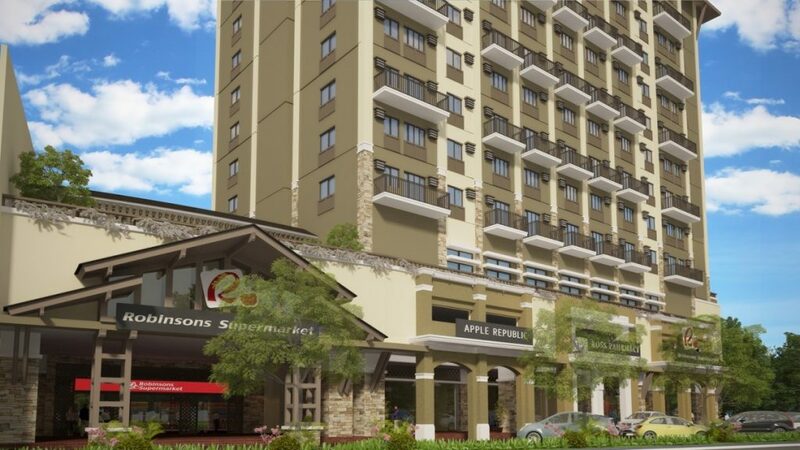 The development also includes retail spaces for lease such as a Robinsons Supermarket so that daily household needs will truly just be an elevator ride away. 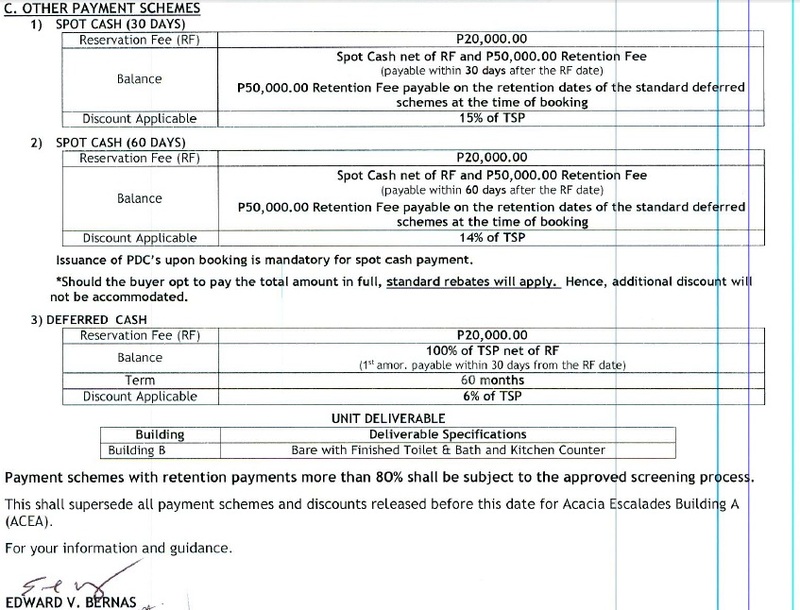 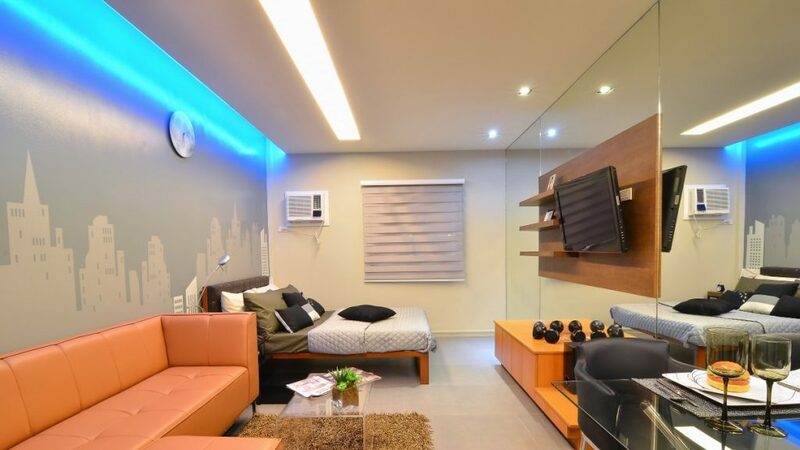 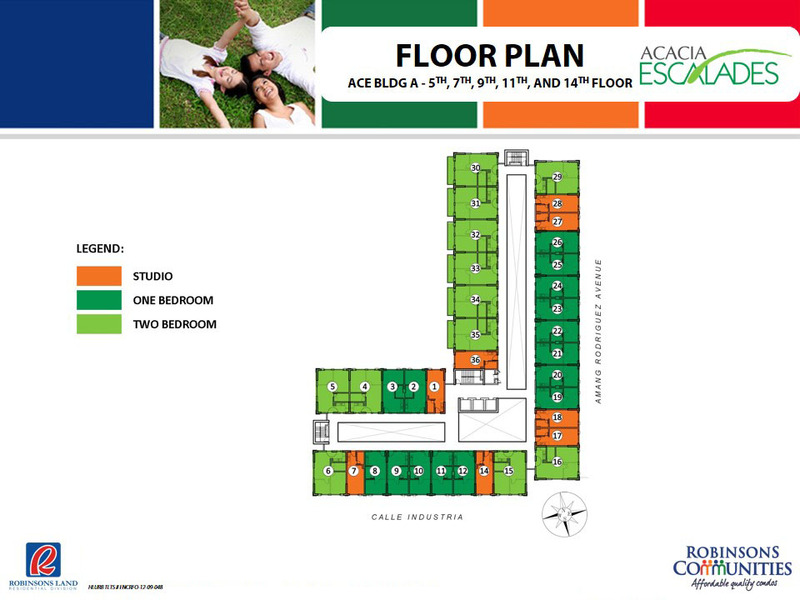 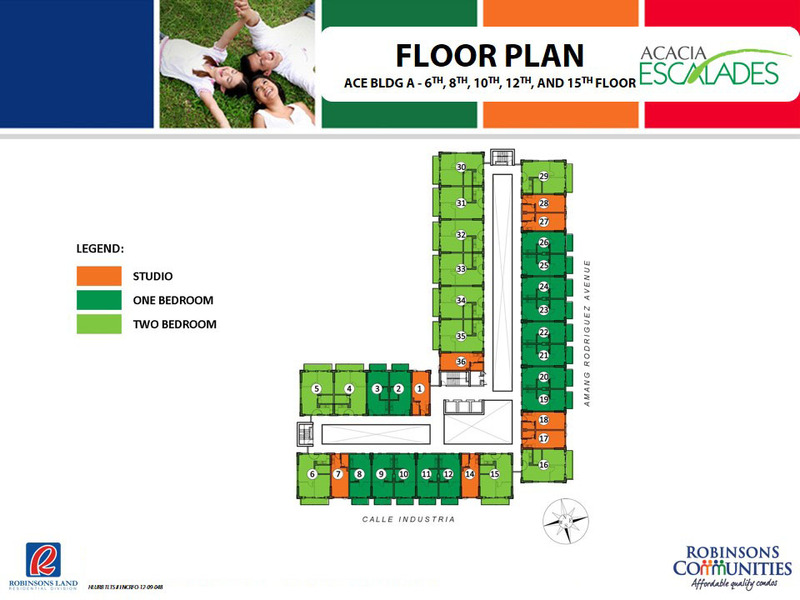 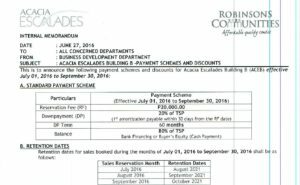 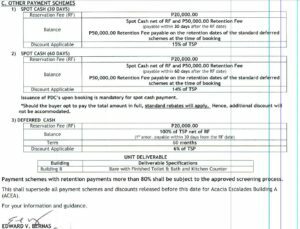 Whether you are a professional working in Ortigas, Eastwood City or Libis CBD, a student studying in one of the many schools in East Manila, an OFW looking for an income-generating investment, or even a resident in Pasig who is looking for a safe urban haven, Acacia Escalades is definitely an affordable and smart option. 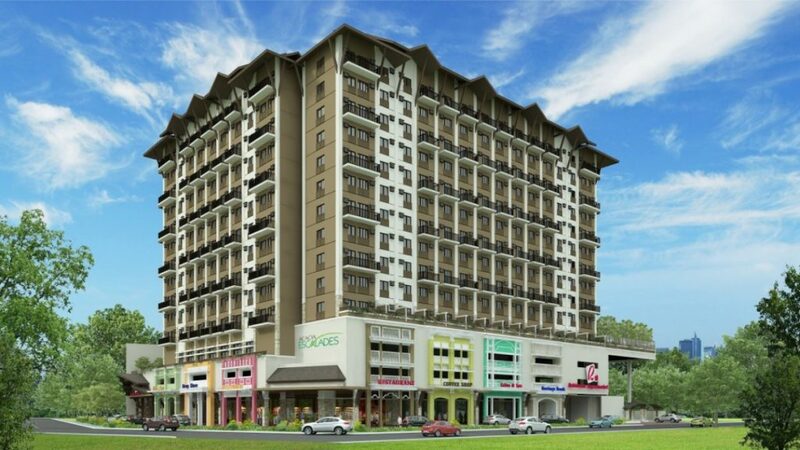 Located in a 10,477-sqm, flood-free area along Amang Rodriguez cor. 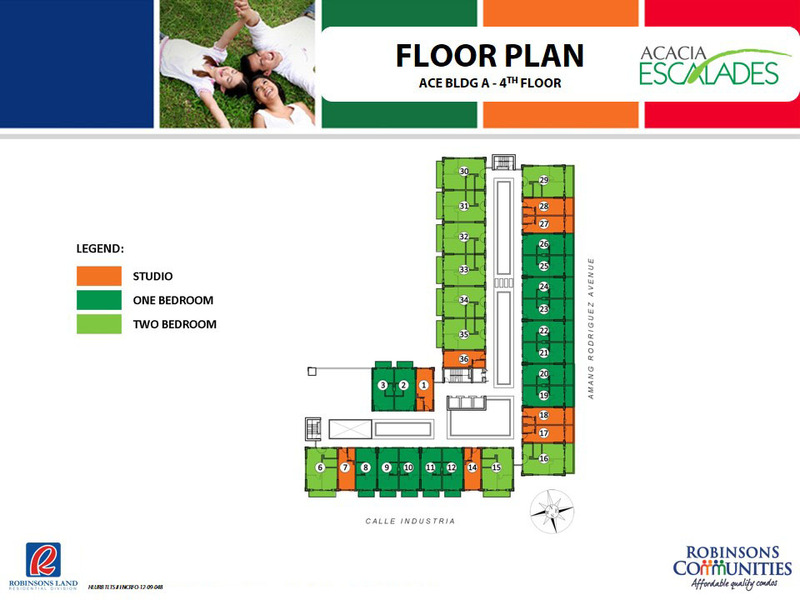 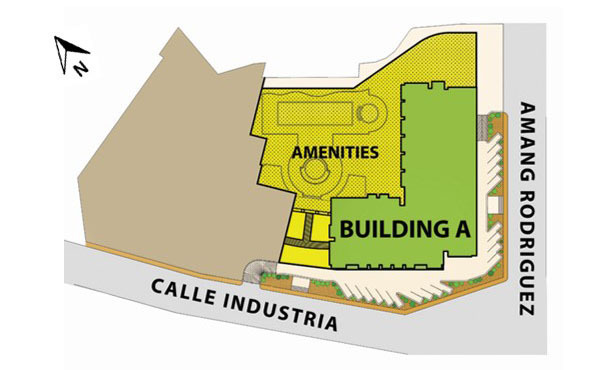 Calle Industria, Barangay Manggahan, Pasig City, Acacia Escalades is a mixed-use residential project where residents can have all that they need within reach.